The Festival of Running is back! 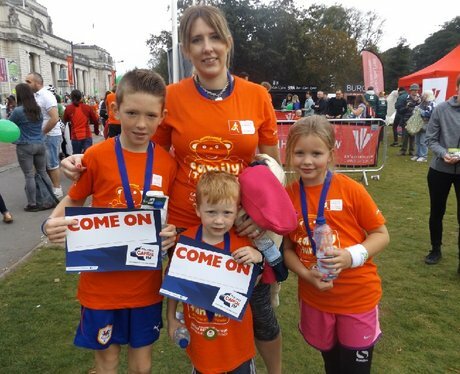 Did you get your running shoes on for Lloyds Bank Family Fun Run? Did you get papp'd by our Street Stars?